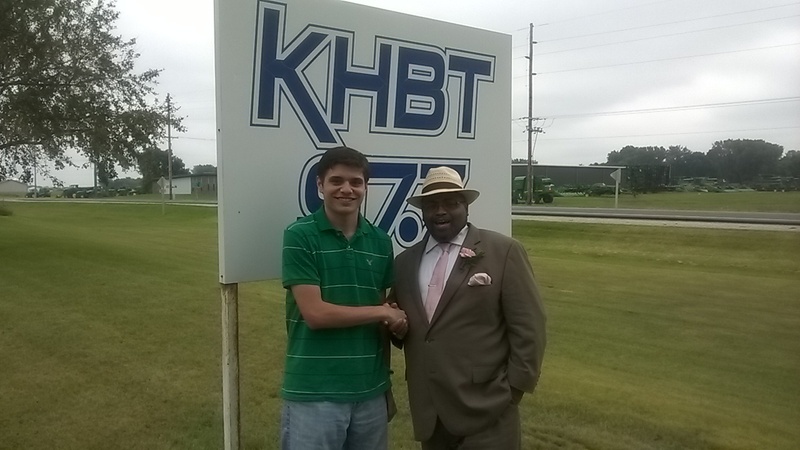 October 25, 2014 | Jonathan Narcisse, the independent candidate for governor completed his 2014 campaign tour of all 99 counties in Iowa at Charles City located in Floyd County on Thursday, October 23rd. The Iowa Party gubernatorial candidate will be campaigning in Iowa’s urban areas through election day to gain at least 2% of the vote and official party status. 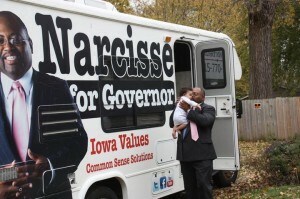 For Narcisse, this is his sixth tour of all 99 counties in Iowa, over the last ten years. 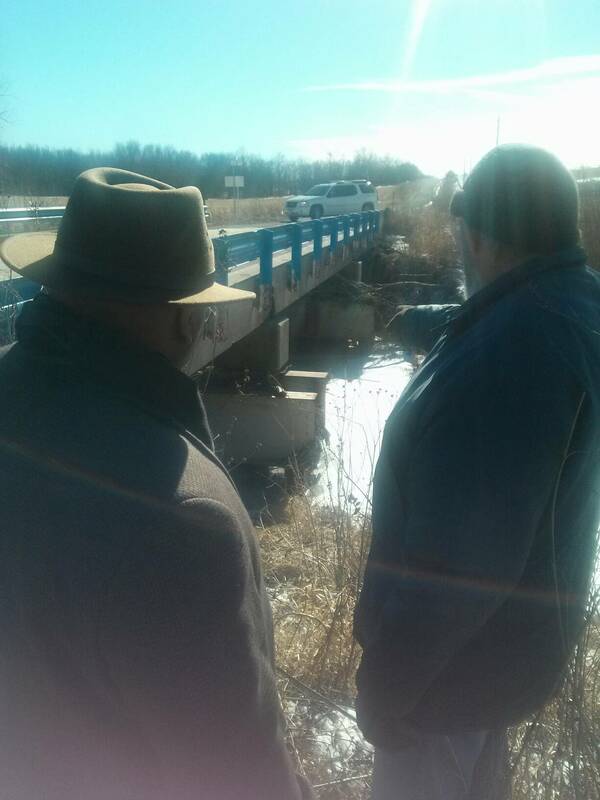 On these treks across the heartland, he has visited every county in Iowa, meeting with residents and voters, teachers and school board members, local and state legislators, newspaper editors and radio/TV journalists. “In the past, our 99 county tours were about gathering information,” says Narcisse, referring to the State of Black Iowa Initiative, An Iowa Worth Fighting For (www.AnIowaWorthFightingFor.com), and his 2010 gubernatorial campaign. Voters and news media that met with Narcisse were eager to discuss Iowa’s important challenges: the loss of two Congressional seats in 20 years; the collapse of Iowa’s once legendary public education system; Iowa’s dire economy with staggering levels of poverty found both in dying rural and decaying urban Iowa; corruption at all levels of government; Iowa’s oppressive tax code; and the continued growth of Iowa’s welfare state, where nearly one million unduplicated residents are clients of the Iowa Department of Human Services. Narcisse is seeking at least 2% of the state-wide vote in 2014 to gain official party status for the Iowa Party. 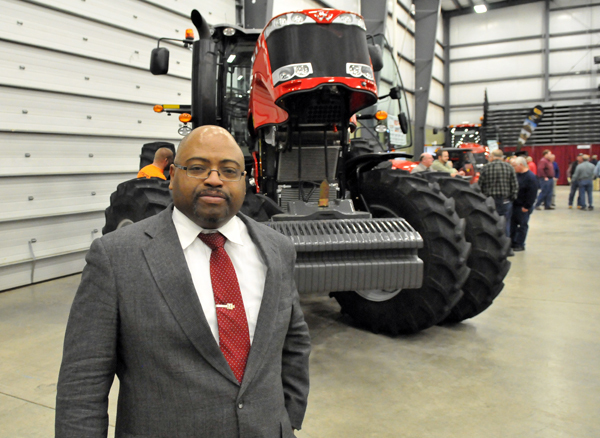 The Iowa Party will have the capacity to influence local elections including county office elections, city council and township elections, school district and community college board elections “where billions in taxes are being collected and spent annually,” says Narcisse. The Iowa Party will impact these vital local offices but will also play a key role in local ballot initiative elections and judicial retention elections. 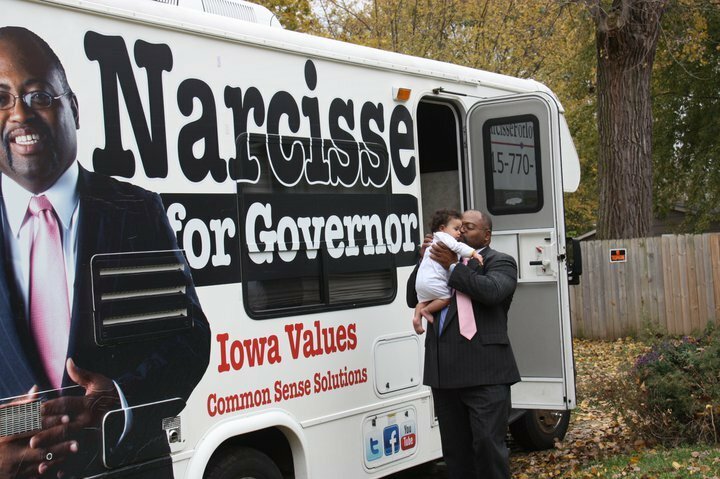 During the 2014 tour, the Narcisse for Governor campaign has provided Iowa values based solutions that benefit all 99 counties. Such common sense solutions include retaining our young people in Iowa by offering a free college education for those who stay in Iowa and volunteer for community service. The campaign has emphasized shifting development from subsidized urban sprawl to rural and urban resettlement, taking advantage of existing infrastructure such as sidewalks, roads, stop signs and stop lights and fire hydrants. 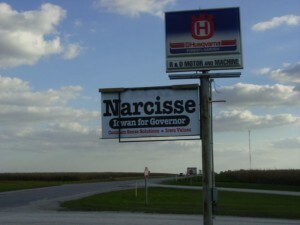 Narcisse advocates adding growing food consumed in Iowa to Iowa’s agri-business economy. Another priority of the Narcisse campaign has been advocating a responsible path to repairing our state’s outdated infrastructure, cleaning our waterways and planting trees. “And we can do this without raising a Branstad-Hatch supported gas tax that will devastate working class Iowans,” says Narcisse. Narcisse’s plan includes full re-legalization of marijuana with three tiers of new state revenue. 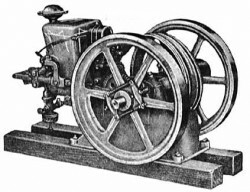 The first is through the sale of growth permits based on the size of the growth area. 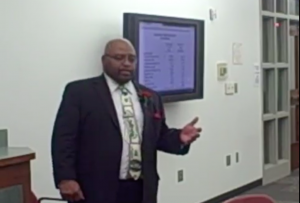 These revenues are shared with the community and county it was grown in, and the state. 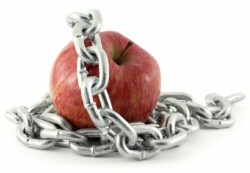 The second tier is profit sharing with the state taking 25-30% and the grower taking the other 70-75% of the sales. The state would share these revenues with local residents in the form of residential property tax relief and with the county in the form of dollars for enhanced mental health services. The third tier is a state tax used finance Iowa’s infrastructure needs. 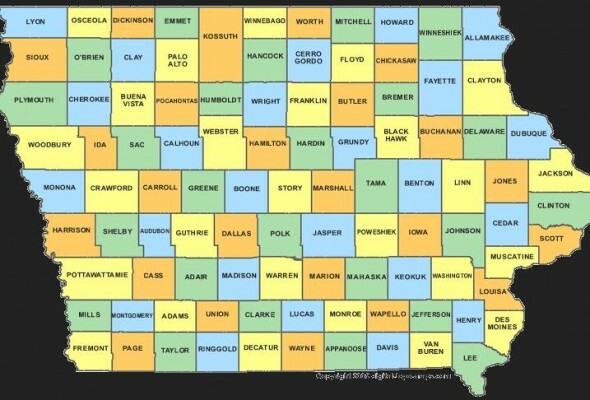 These revenues would not be used to pay out of state contractors as is done with prison and school construction, but by creating Davis-Bacon wage jobs hiring Iowans in all 99 counties. The campaign also stressed the importance of bringing change to the onerous Iowa Tax Code currently designed to finance crony capitalism at the expense of hard working Iowans. Click here to watch Narcisse’s Tax Reform Policy presentation at the Kahl Educational Center in Davenport, Iowa on October 22nd. “By instituting common sense reforms such as shifting our investment in education from the 17,000 high paid bureaucrats who contribute little or nothing towards learning, to priorities such as keeping our young people in state and paying teachers what they are worth, we improve all Iowa’s 99 counties,” says Narcisse. The independent candidate for governor asserts that by growing Iowa efficiently, Iowans go from welfare dependents to tax paying citizens. For example, reducing Medicaid dependency by 25% as opposed to taking a larger federal check that Iowans have to match, will save Iowans $300 million annually. 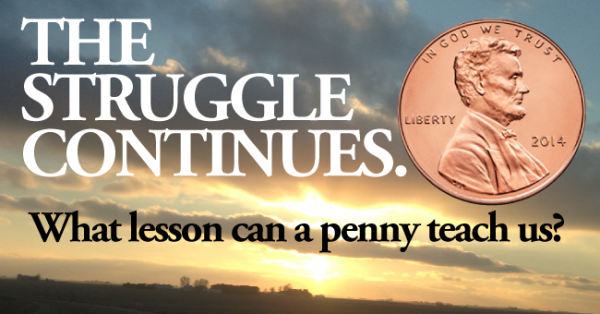 With these kind of reforms, Iowans will have more money in their pockets to grow the economies in their own counties. 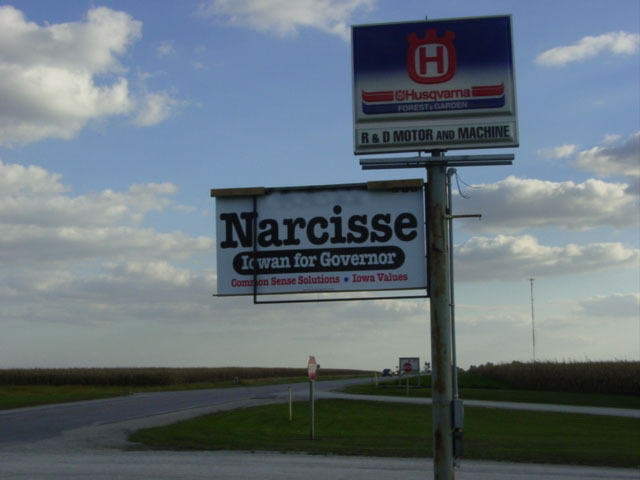 Most importantly, Narcisse points out the Iowa Party will empower each county to determine its own agenda for restoring Iowa to its once prestigious and prosperous status. 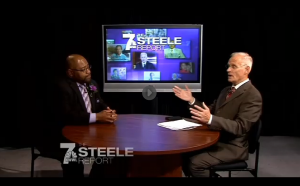 “I have been asked again and again what our platform is. It’s simple, first accountability in governance which includes eliminating the type of scandal and corruption we’ve seen from the Branstad administration. 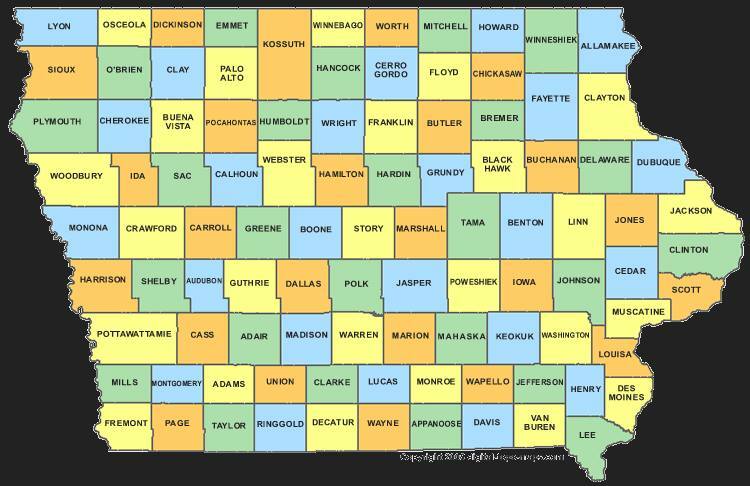 And then it is what is determined at the local level by our members in the 99 counties. 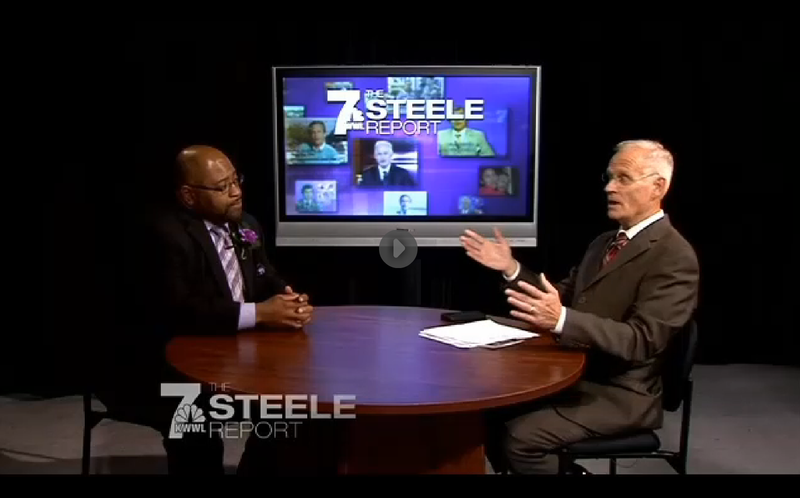 “From the judge’s bench to the school board ballot box, the people in each county know best what needs fixed where they live. 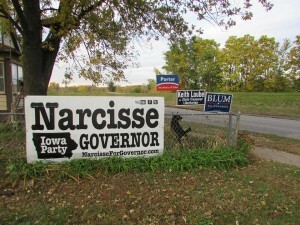 The Iowa Party will empower local control, and restoration of local authority.” Narcisse says that these plans are endorsed by both liberals and conservatives alike who want to be part of the 2% solution. “Our quoting of Thomas Jefferson in our campaign literature is not just a slogan,” Narcisse says. Visit www.NarcisseForGovernor.com for links to white papers with detailed plans on education reform, tax reform and governance reform. with questions or for interviews.